The line of traditional saunas is our flagship offering. Our aim was to design a simple, wooden structure, drawing inspiration from Scandinavian architecture. 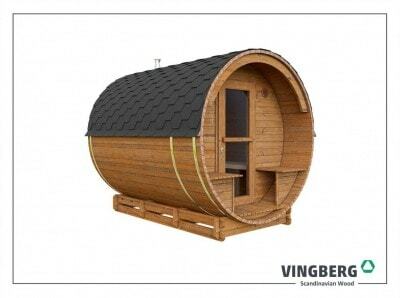 The concept of the barrel is not a random choice but rather inspiration taken from Finnish traditions of sauna utilization. 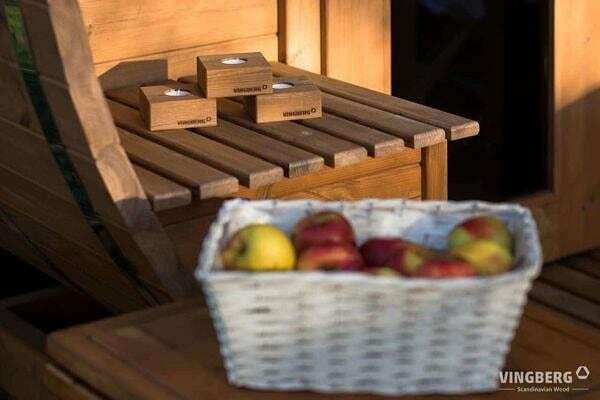 Our sauna matches ideally to open space, large architectural parameters and well-designed space of kitchen gardens. Our idea for making saunas was to combine functional design, natural elements and health benefits into one solution.